Our company was established in 1994. Since that time thousands of customers from Ottawa-Gatineau area have experienced all the benefits of our excellent service and the most precise work. 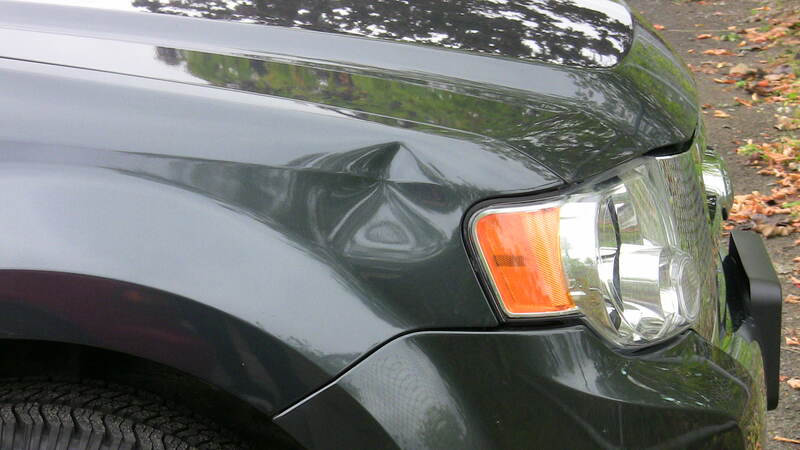 Whether it’s a door ding from a runaway shopping cart or more serious damage, Dent Pro’s exclusive Paintless Dent Removal “While you wait” process offers a convenient and affordable repair option. Call us today for a FREE, no obligation, estimate! "Whatever doubts you have about using this service, do yourself a favour and call Oleg. I was very reluctant at first but decided to call Dent Pro after much insistence from a friend at work. Boy was I glad I did!" "Excellent work, fast courteous service, reasonable price. What more could you want?" 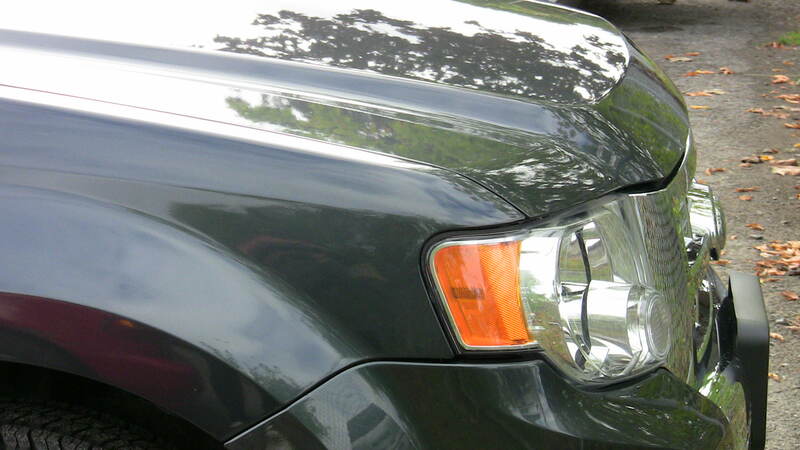 "It is with great pleasure that I am recommending Oleg from Dent Pro to anyone who is looking for quality car paint restoration or paintless dent removal work to be completed on their vehicle." © Copyright Dent Pro Ottawa 2004-2019 - All Rights Reserved.